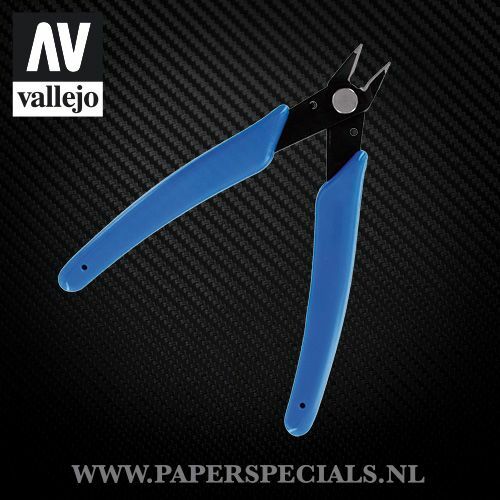 This flush cutter is perfectly designed for precise and intricate cuts in compact places. 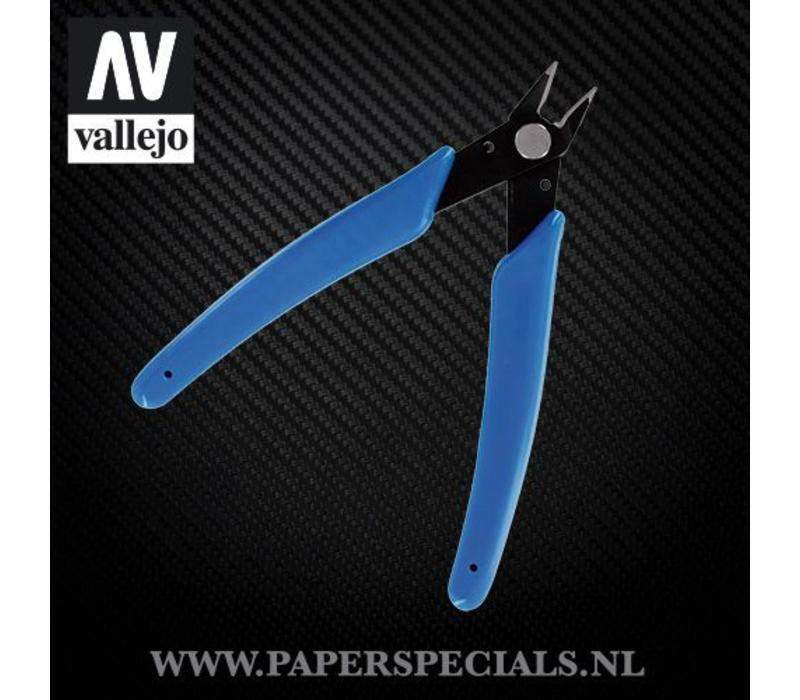 Excellent for flush cuts in thin wire, photo-etched parts, soft metal and plastic. For general hobby and modeling applications.